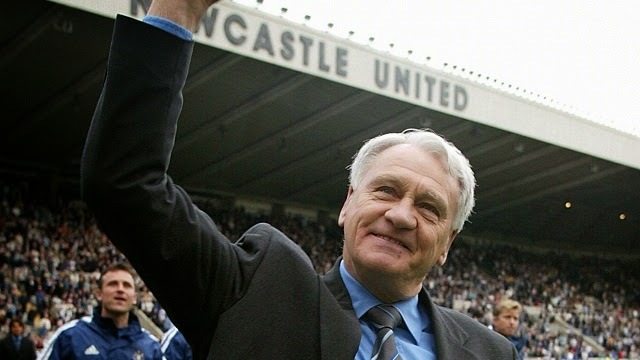 While not a fan of any of the teams coached by Sir Bobby Robson, I cannot say enough about how great this man was. He was indeed one of the great gentlemen of the game of football and when he died the game lost someone who was loved and adored by all. I have never met anyone that has had anything bad to say about him and I don’t think such a person even exists. I had the pleasure to follow his career as a coach when he moved to Portugal to first coach Sporting CP and then FC Porto, and while I hated those teams and the titles he won with FC Porto the league was better just for having him in it. 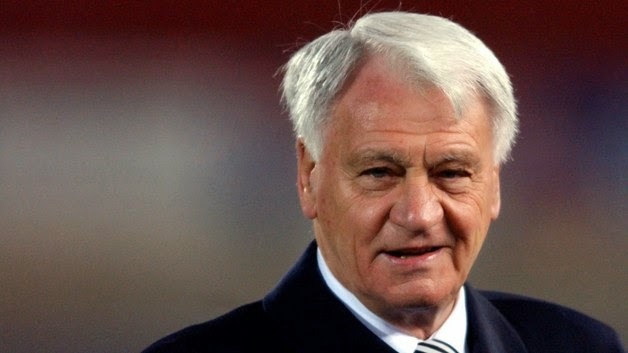 It is only fair that this week’s best quotes are from Sir Bobby Robson, a man that has become synonymous with class in a game that sometimes can be classless. 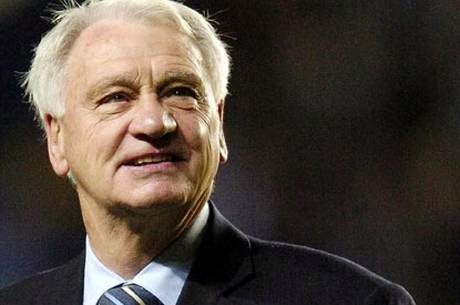 Here are my ten favorite Sir Bobby Robson quotes. "When Gazza was dribbling, he used to go through a minefield with his arm, a bit like you go through a supermarket."